Galatasaray forward Fernando Muslerahas been linked with a move away from the club in recent weeks. Liverpool are thought to be heavily interested in the player, who has been at Galatasaray since 2011. The 30-year-old goalkeeper is one of the biggest assets at the club. The Turkish outfit have been forced to sell a number of their players in order to meet the UEFA financial fair play restrictions. 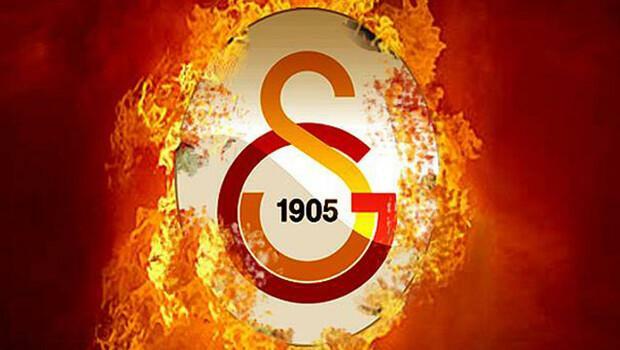 Galatasaray have been frozen out of the European competitions after spending beyond their means. Turkish side Galatasaray defeated Bursaspor 3-1 as both sides met in the Turkish Super Lig over the weekend. The Lions seemed they had not gotten over their loss to Fenerbahce as they were unsettled, and they conceded within 14 minutes courtesy of K.
Galatasaray have become one of the surprise packages in Turkish football, not for the good reasons. Regarded as one of the best clubs in Turkey, they have been struggling for the last couple of years. In order to revive their form, it seems that the club have been keen on throwing money in the transfer window. Galatasaray have been linked with almost every top player in European football over the last few weeks. They have also been linked with several value for money additions too, as the club seem to be targeting quality players who are unable to get into their first-teams. 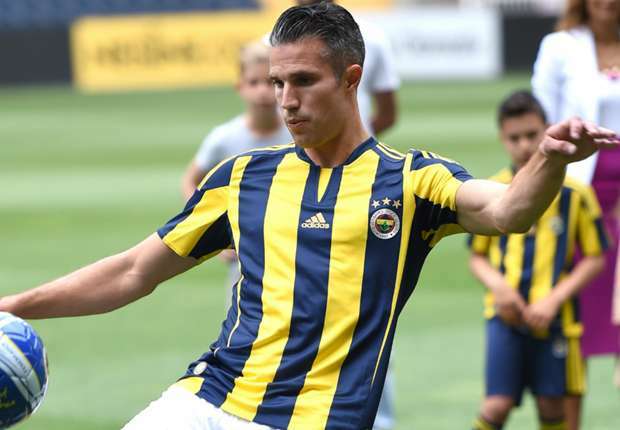 Robin van Persie is rumoured to be on his way to China. The former Arsenal and Manchester United striker joined Fernerbahce in 2015, but seems to be ready for a final career move before he retires from active football. According to numerous reports, the ‘flying’ Dutchman would be sold on profit to Chinese Super League club Hebei China Fortune. 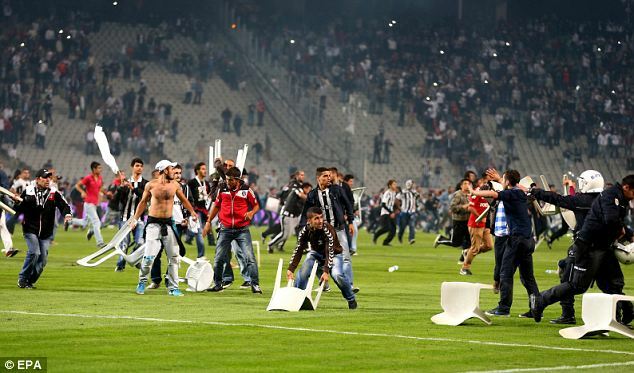 In Turkey, one of the standout games every year is the Besiktas vs Galatasaray derby. This season’s match would be different due to the higher stakes in play. Both teams have started the new campaign well. They both place second on the league table as they have 10 points apiece. The game holds so much importance as the winner might get the advantage of having a head start in the league over the other this season. It’s been learnt Lassana Diarra was wishing for some extraordinary facilities for him at the Turk Telecom Arena. One of the officials of Galatasaray named Nazifoglu revealed that if all the facilities Diarra had been wishing for were provided to him, it might have become the cause of a rift between him and the other players in the Lions’ camp. Turkey hosted Russia to a rare friendly game on Wednesday, August 31, 2016, and it ended goalless after ninety minutes of play. The game was organized in order to mark an improvement in the diplomatic relations between both sides after a period of strain. The Russian team opted in to use the opportunity to test the squad after the poor run at Euro 2016. The newly appointed coach Stanislav Cherchesov got his debut, even though he would have loved it to end in a win. Cherchesov reshuffled most of the regular squad members for the much-anticipated encounter. Galatasaray managed to put behind their recent negativity and win the first trophy of the 2016-17 season. New manager Jan Olde Pink Rieker was bringing a lot of confidence to the team, which was especially the need of the hour. Galatasaray had one of the worst seasons in recent memory after only finishing sixth in the Turkish league. They have also been banned from UEFA European competitions for one year after failing to comply with the financial fair play regulations. The ban will not come into effect immediately and will only apply when the club reach the Europa League or the Champions League. Galatasaray have failed in their appeal against the one-year suspension given by UEFA for failing to adhere to financial fair play regulations. There is news that Turkish club Galatasaray might be interested in signing Stefan Johansen from Celtic. The player is currently in talks with the Scottish giant for a contract extension but has yet reached an agreement. The player is valued at £3 million and Galatasaray might be prepared to pay the full amount. The Turkish club is determined to build a team that will help them compete not only in the Turkish League but also in Europe.